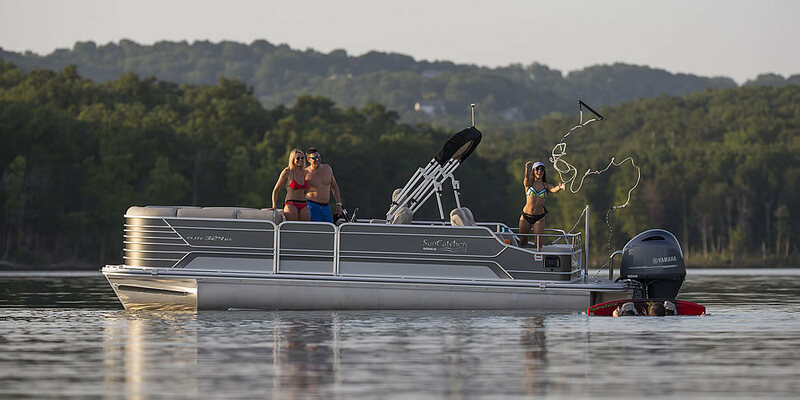 Home for your BEST deals on SunCatcher pontoon boats by G3! 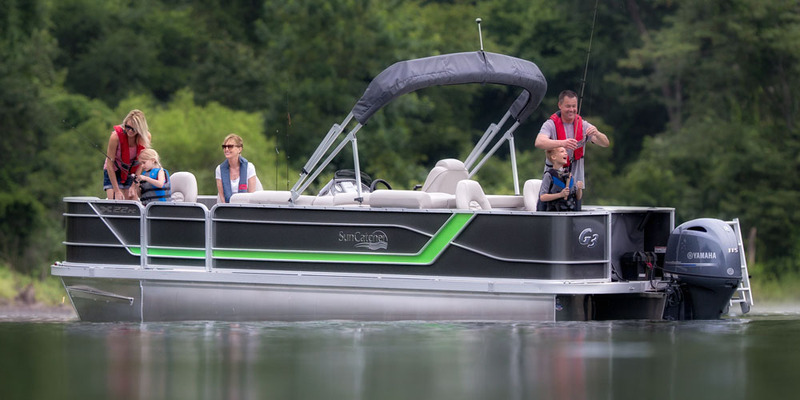 SunCatcher pontoon boats by G3 incorporate all the luxury, comfort and performance possible to offer you the very best quality pontoon boats on the market today. 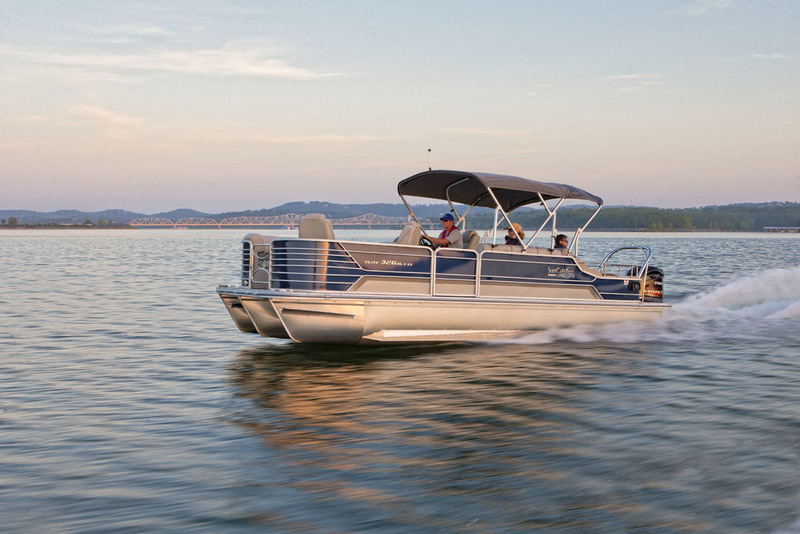 Three families of product, the Elite Series, X Series, and V Series allow you to find the perfect SunCatcher pontoon boat for your family. 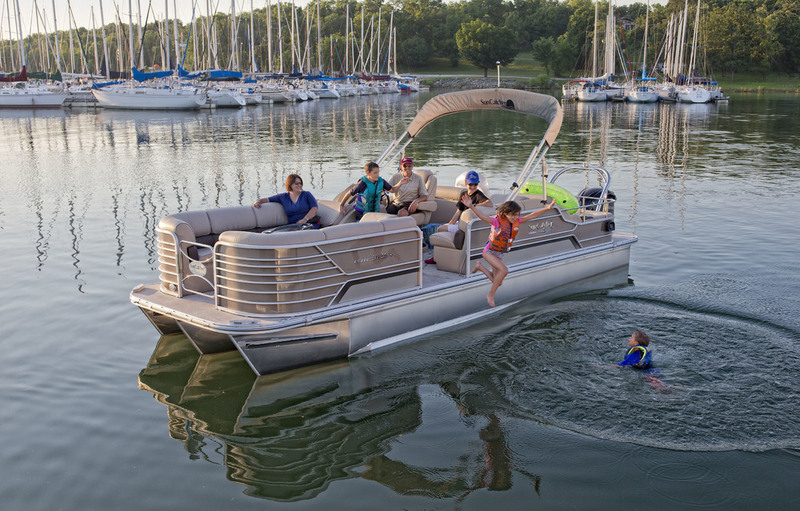 An impressive array of popular pontoon boat models from 16’ to over 26’ feature newly designed, stylish lounge areas that offer plenty of plush seating and convenient storage. 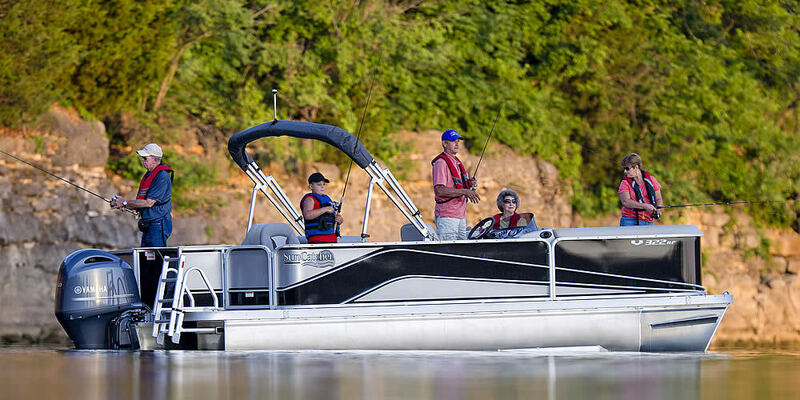 Many models feature full instrumentation by Faria ®, Lowrance® flush mounted fishfinders with GPS navigation, and Sony ® Marine Entertainment systems, all designed to enhance your quality time on the water. The G3 core values - Quality, Performance, and Satisfaction - This is built into every SunCatcher pontoon boat. Life is better when you are on the water... G3 and Yamaha can take you there﻿.